Yes, we are back on the only movie theater we've ever mapped. In Raleigh, for our 3rd year in a row. It's movie magic ON the theater, not just inside! 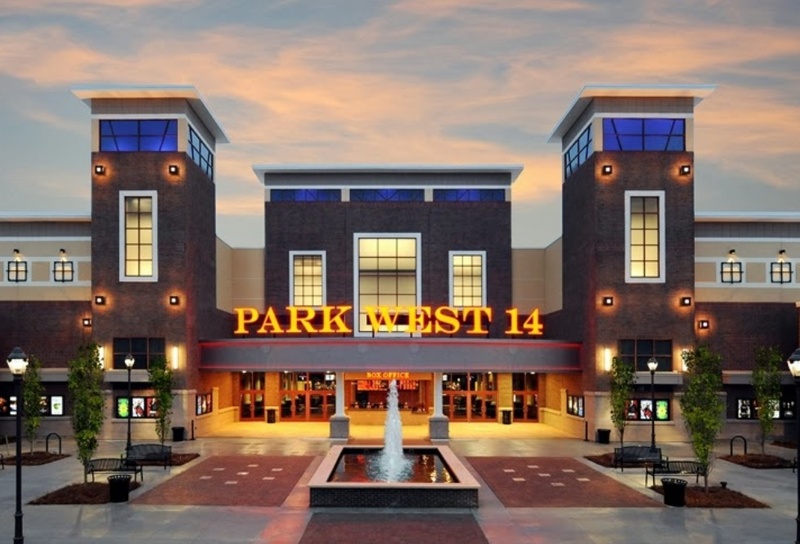 Join us at Park West Village, starting in December 11, 2015. Last year, the crowds were amazing, and we anticipate an even better turnout this year.